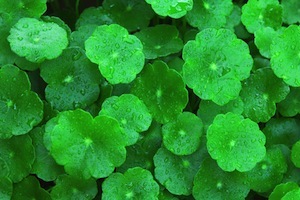 Centella asiatica, commonly known as centella and gotu kola, is a small, herbaceous, annual plant of the family Mackinlayaceae and is native to the wetlands in Asia. 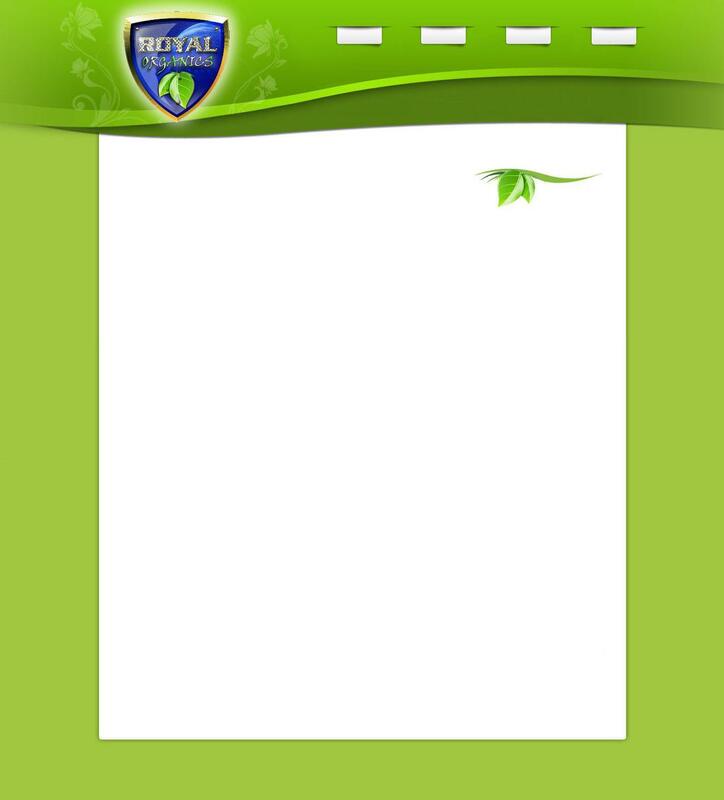 It is used as a medicinal herb in Ayurvedic medicine, traditional African medicine, and traditional Chinese medicine. Herbalists and naturopathic practitioners strongly believe that gotu kola may have several powerful qualities. Recently Gotu Kola has gained popularity as a natural remedy for the supporting skin and connective tissue healing problems such as scleroderma, psoriatic arthritis (arthritis occurring in conjunction with psoriasis), ankylosing spondylitis (arthritis of the spine), and rheumatoid arthritis. Gotu Kola is also said to support the brain, nervous system and vein health. More recent studies confirm many of Gotu Kola's traditional uses and also suggest possible new applications for Gotu Kola, such as supporting healthy circulation and blood vessel health thereby possibly boosting memory and intelligence, easing anxiety and speeding the healing of wounds and burns. Supporting the nervous system may be necessary when one has a predisposition to stress related problems. Gotu Kola has shown some extremely remarkable potential. Scientists have established that compounds in Gotu Kola known as triterpene acids may in fact bind to receptors in your central nervous system and reduce your startle response. One of the many possible benefits of Gotu Kola may include its effectiveness in supporting the overall health of skin like cellulite and keloids. The hardening of connective tissue cells below the skins surface causes cellulite and Gotu Kola shows potential in possibly slowing down this process. Suggested Use: Mix 1 teaspoon with juice, yogurt, or add to your favorite smoothie or 2 to 4 capsules a day.